Tony Slattery - Whose Line UK. 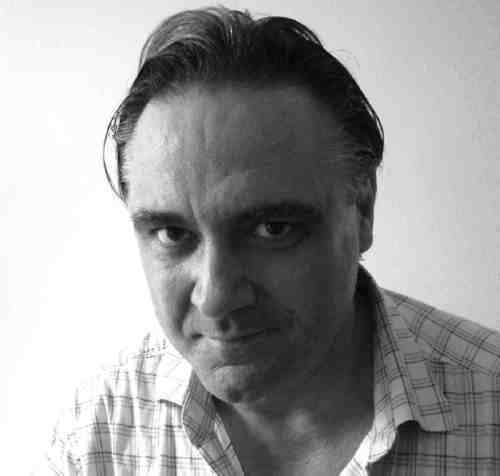 This is a black and white चित्र of comedian Tony Slattery, who was a member of the original British Whosie Line is It Anyways? improv show.. HD Wallpaper and background images in the Whose Line is it Anyway club tagged: whose line is it anyways british imrovisation comedy shows tony slattery united kingdom uk version original black and white photos. This is a black and white चित्र of comedian Tony Slattery, who was a member of the original British Whosie Line is It Anyways? improv show. Jeff Bryan Davis of Whose Line is it Anyway?